Lọ lem - 2015. Please, do not đăng tải this into any other spot!. 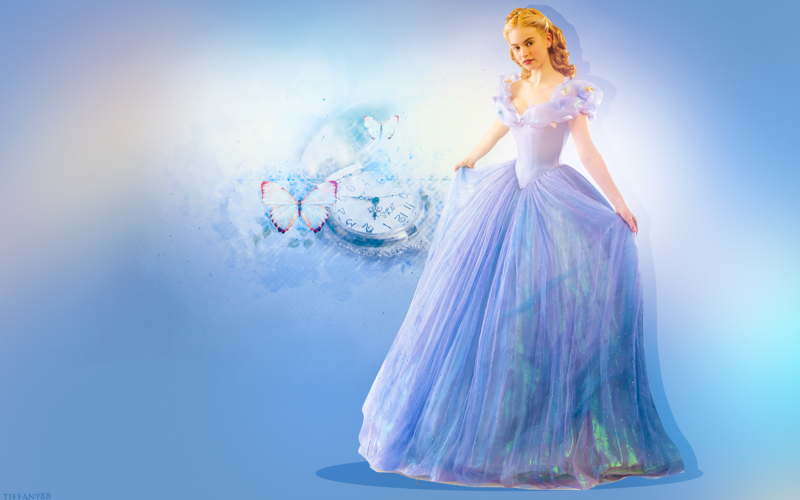 HD Wallpaper and background images in the Những nàng công chúa Disney club tagged: photo disney princess cinderella live action movie 2015. 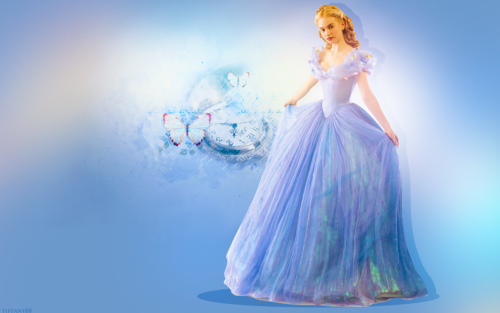 This Những nàng công chúa Disney wallpaper might contain áo choàng.